Many scholars argue that had the world known about the horrors of the holocaust, something would have been done to stop the systematic ethnic cleansing. Today, such genocides still exist throughout the world yet it seems nothing is done to alleviate them. This presentation will analyze the existing institutional infrastructures for mass atrocity prevention in various states and at the multilateral level. It will invite the audience to consider the effectiveness of the current arrangements and it will propose ways to continue the work that has been started in order to truly fulfill our responsibility to protect. Tibi Galis has been the Executive Director of the Auschwitz Institute for Peace and Reconciliation since 2006. As a result of his efforts, AIPR, a small non-profit with the vision of making the world a better place, has developed into a major force within the international movement to combat genocide. In addition to his work for AIPR, Dr. Galis received his Ph.D., which explores the relationship between transitional justice and regime consolidation around the world, from Clark University. 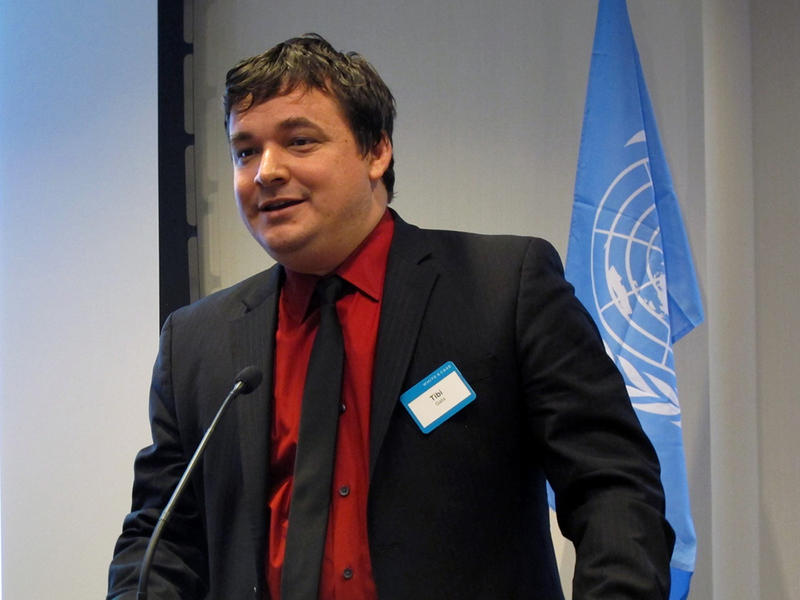 Dr. Galis has previously worked as an associate researcher for the UK Parliament, where he helped to develop the UK position regarding the Special Adviser on Genocide Prevention to the UN Secretary General, and also as a rapporteur for the Swedish government at the 2004 Stockholm International Forum on the Prevention of Genocide.